LACE UP. TRAIN HARD. UNLEASH YOUR POWER. 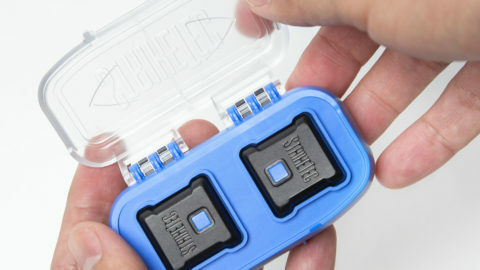 A new socially connected way to box. JAB, JAB, CROSS... YOU BOX. WE TRACK. Small package packs a big PUNCH! FIND YOUR FAVORITE ROUTINE ON THE STRIKETEC PLATFORM. 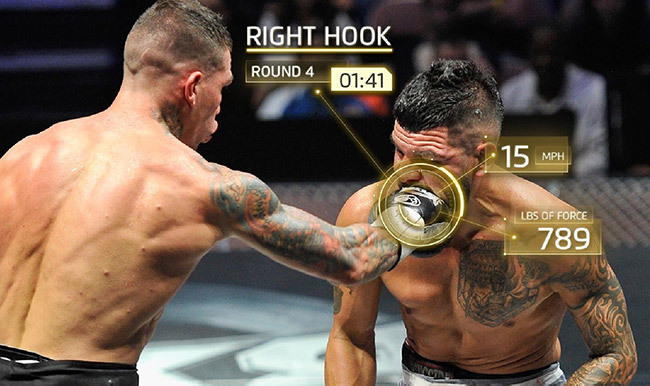 Measure the speed of your punch in real-time. Gauge the power of each strike to see which is your hardest punch. 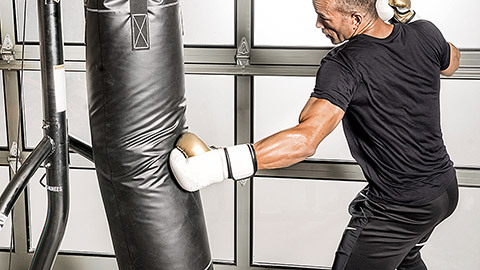 Think you have the cardio it takes to make it through one of our boxing routines? Compare your endurance after each training session. 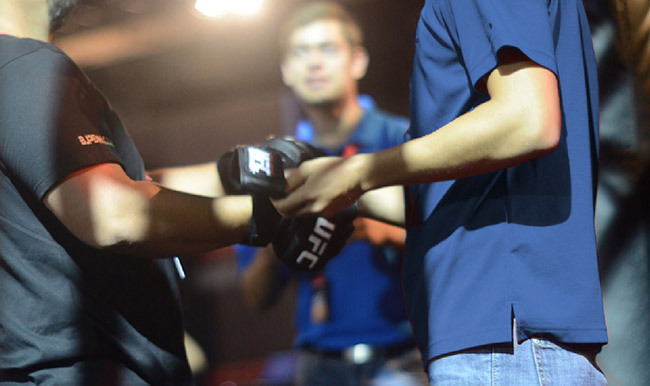 One of the most important skills in boxing is technique. Yes, we track that too! Driven by passion, we love working with other fun, unique and creative brands. We are always up for a challenge and would love to work with you. Please use the ‘Contact Us’ form to reach out to one of our passionate team members. 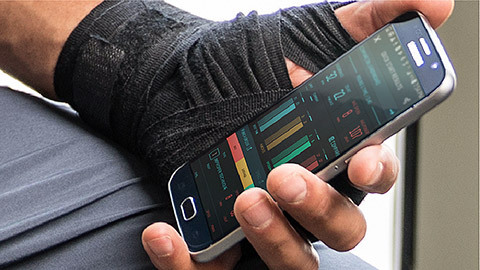 USE THE MOBILE APP WITH OR WITHOUT THE SENSORS. Currently only available on the Google Play Store. Absolutely, you can download the StrikeTec app for free on the Google Play Store. Click the button below to download and try it out. WHAT CAN I DO WITHOUT SENSORS? 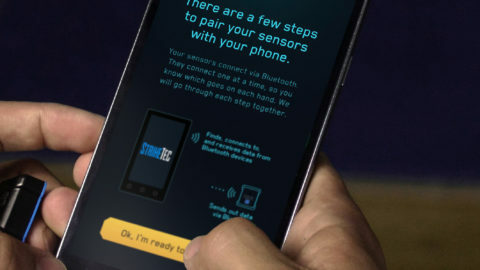 Although we recommend using the app with the sensors to take advantage of the performance feedback, but without sensors the StrikeTec app can be used for the video content and also as a Round Timer, which is located in the Training Zone. CAN I TRY THE APP BEFORE BUYING? Yes! You can download the StrikeTec app for free from the Android Play Store. Setup your free account as a “Spectator,” and checkout all the features we have. Any feature that requires sensors will show a popup warning. When you are ready to purchase, the app will send you back to our website. 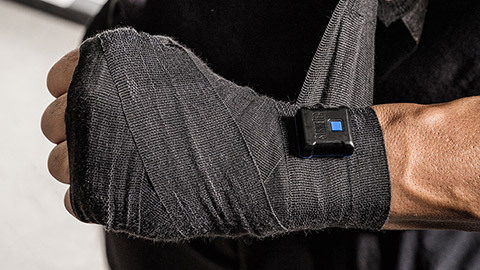 Many features can be used by “Spectators” who don’t own sensors. 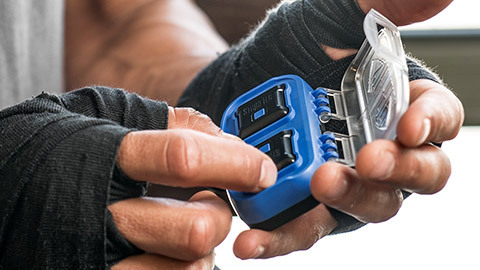 Many of the training tools require sensor activation, but if you want to train on your own, you can use the boxing timer… But don’t forget, without sensor data, the app doesn’t log your session. We’ll send you tips, tricks and updates on new features!